Jamaicans are known for creativity, even if it’s for the wrong reasons sometimes. This landlord got fed up with his tenant not paying their rent and decided to take things to the next level. 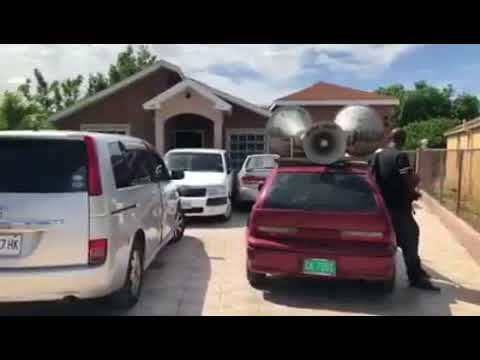 He got one of those cars with the big loudspeakers on top that normally does promotions for events and sent it on the warpath. The car sat in the driveway of the home and blasted out all the tenant’s history of not paying rent or bills for the property. The idea is that the shame of having everyone hearing about your dirty laundry will force you to comply. Whether or not the tactic works is a completely different thing as some people respond to shame differently.